Anyone looking to purchase one of the new Samsung Chromebooks priced at $249, will be pleased to learn that the new notebooks are now available to purchase directly from the Google Play online store. Google and Samsung announced their new Chromebook earlier this month, and have equipped with new notebook with a 11.6″ 1366 x 768 resolution HD display, complete with integrated web camera. 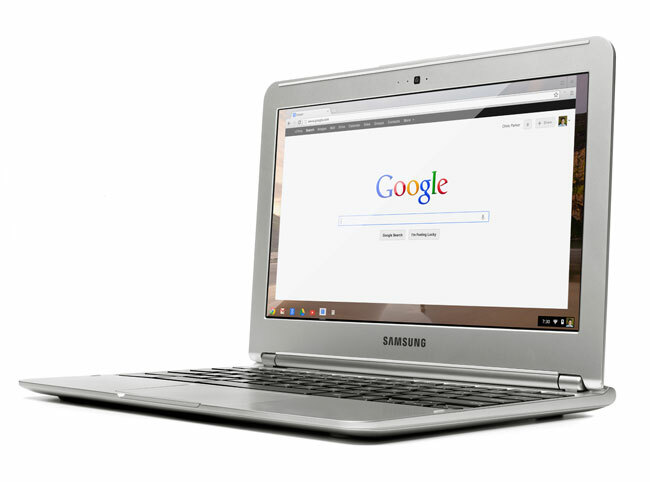 The Samsung Chromebook is powered by a Samsung Exynos 5 Dual, supported by 2GB of DDR3 RAM, with internal storage provided by a 16GB solid state disk (SSD).